Our range of planet-friendly kitchen cleaning essentials will leave your kitchen clean and your dishes sparkling. Gentle on you, yet tough on dirt and grime - our eco kitchen range is a safer and healthier choice for you and your family. 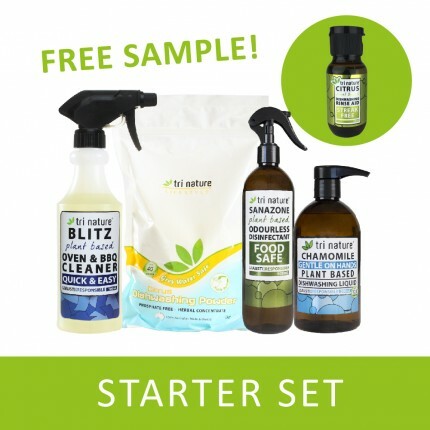 Receive a sample of our Citrus Dishwashing Rinse Aid FREE when you purchase this set. 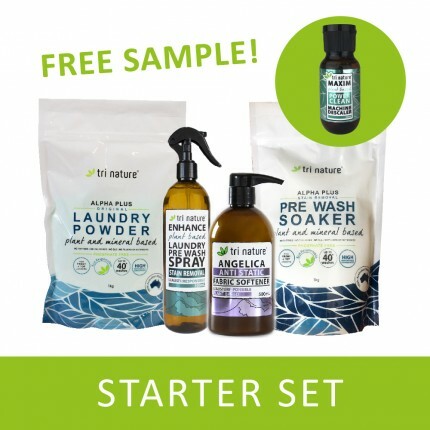 Environmentally Friendly - Naturally Derived, Plant Based Ingredients. All products are ready to use. For more product information click on links to the individual products below. 30 Day Money Back Guarantee - If you're not happy, we're not happy! We trust you will love our products 100%. Can you Remove Wax and Pesticides from Fruits & Vegetables? 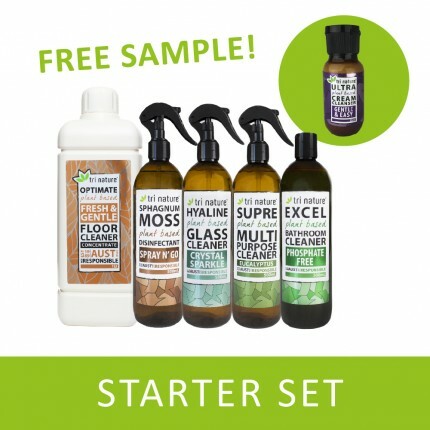 Keep your home clean without the need for harmful chemicals found in everyday cleaners - A safer opt..
Our range of gentle and caring baby products, created with naturally derived ingredients are ideal t.. 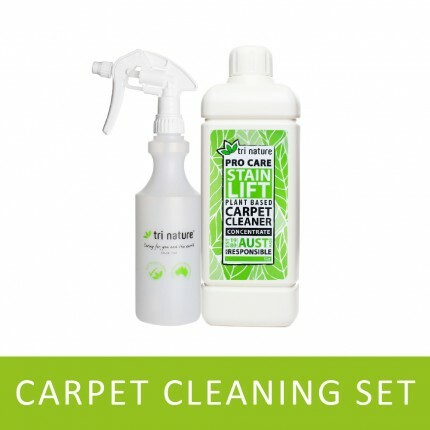 Your earth friendly carpet cleaning solution. A naturally derived surfactant cleaning concentra.. Ensure the highest level of care for both your family and clothes with Tri Nature's laundry rang..